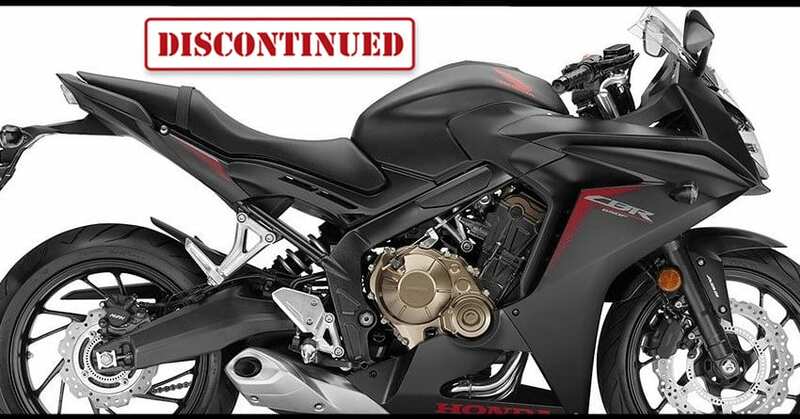 As expected, Honda has discontinued the CBR650F in India to make way for the all-new 2019 CBR650R. 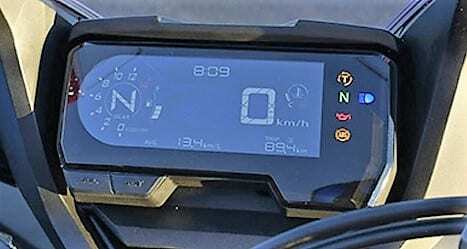 The new model is expected to launch in the Indian market in the coming weeks. 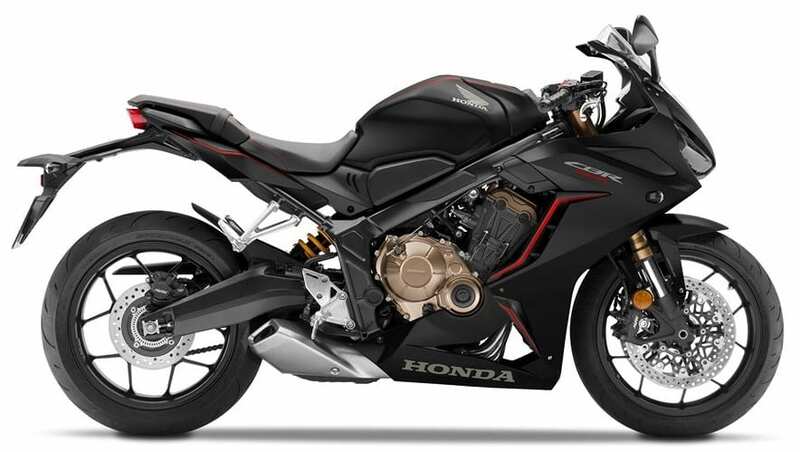 Honda’s middleweight sports tourer CBR650F was powered by a 648.72 cc, four-cylinder engine producing 85.28 BHP of maximum power and 60.5 Nm of torque. The engine was mated to a 6-speed gearbox. 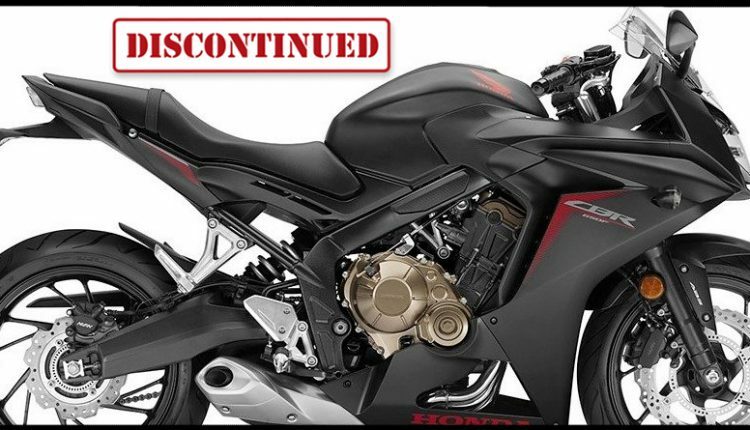 The sports bike was equipped with LED headlights, 2-Channel ABS, and more safety as well as convenience-enhancing features. Thanks to Showa 41 mm dual bending front forks and 7-step adjustable monoshock, the suspension duties on CBR650F were in capable hands for almost all types of Indian roads. 2019 Honda CBR650R was recently unveiled at EICMA 2018. The R moniker brings more power, better acceleration and reduction in weight with the update. The overall difference is 8% for power-to-weight ratio and 5% in total peak output in terms of power. 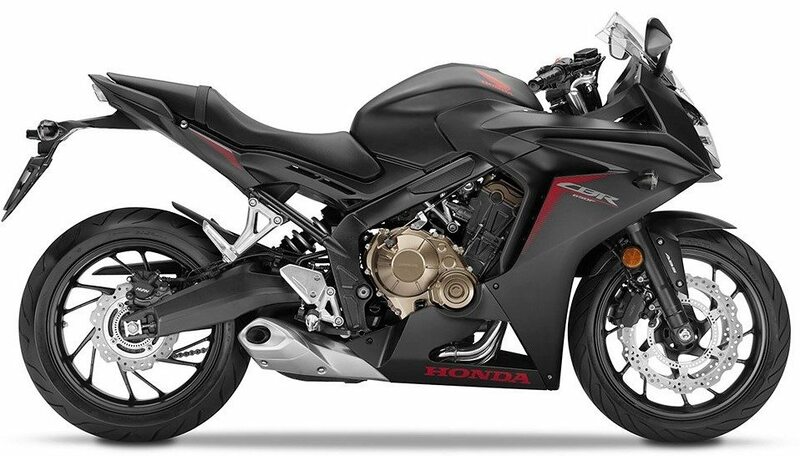 Those in India who were not feeling great with the single headlight design of the CBR650F will love to have this dual headlight design, having straight resemblance with none other than CBR1000RR. The front gets dual LED lights, USD golden forks and a massive fuel tank while the rear is mild in terms of design and size. The fairing is forward bending, giving a clear visual of the engine casing. Unlike the earlier model, the clip-on are aggressive and displaced by a huge 30mm margin from the earlier position. The total reduction in weight is 6 kg, leaving unmatched performance for the rider. 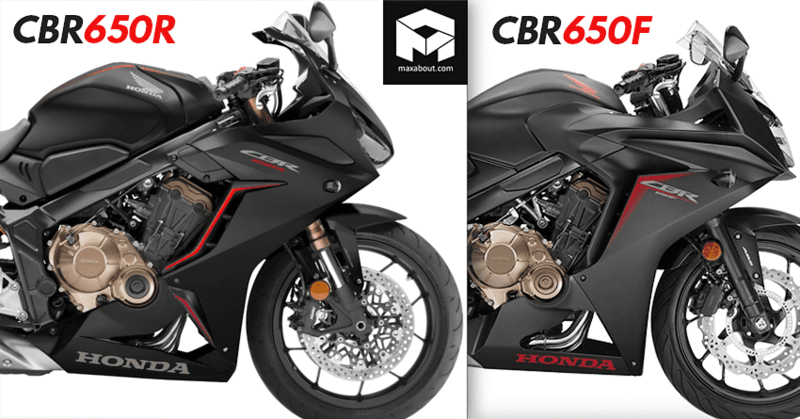 You can click on the banner below to view the detailed comparison between the CBR650R and the CBR650F.